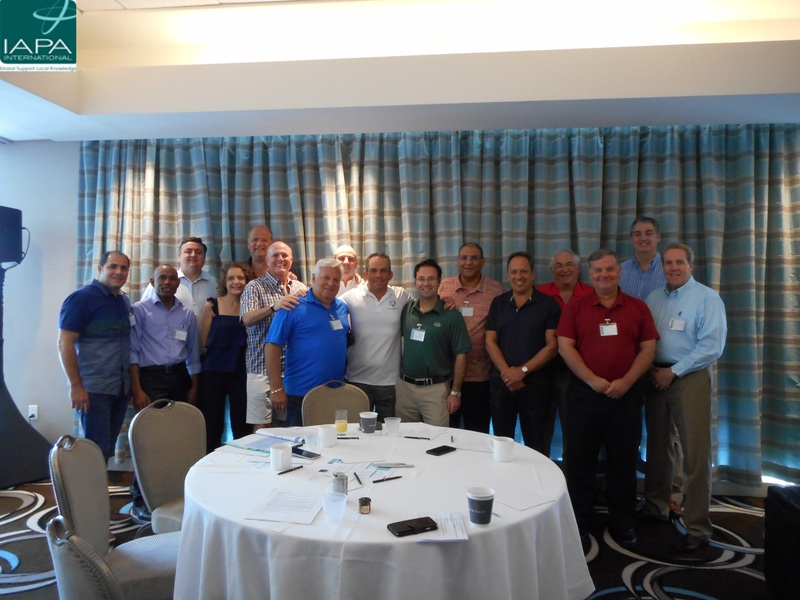 22 May 2017 Ragh & Asociados was among 20 global members attending IAPA’s US Regional Conference, held in Miami, 19-21 May. Ragh & Asociados is a member of IAPA, a top 10 international association of independent accounting and business advisory firms with some190 member firms in 65 locations. The annual event predominantly connected IAPA’s North American based accounting and business advisory firms, however attracted members from around the world to exchange views on the latest developments in the international trading environment, to share valuable methods of best practice and to discuss best ways for IAPA to strengthen and develop in North America. 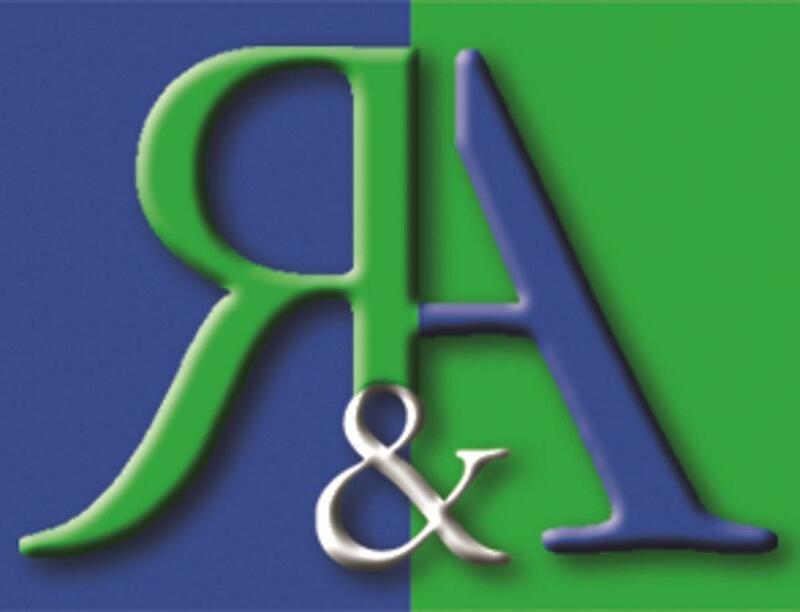 Ragh & Asociados has a growing number of clients who are involved in cross border business. Our attendance at this conference benefits both these clients and those who are considering entering new geographic markets, by strengthening our relationships with professional experts across the world, particularly in Northern America” comments Ramón González, Partner Director of Ragh & Asociados. “The relationships we have built and the knowledge we have gained at the conference allow usto enrich our service offerings as we extend our global knowledge and appreciate how to work across borders more effectively. In addition, sharing methods of best practice allows us to take ideas back to our offices to improve productivity and creative thinking that both benefits our clients and motivates our staff.” About IAPA IAPA is a global association of independent accounting and business advisory firms representing the expertise of some190member firms in 65 countries around the world. For more information visit: www.iapa.net or contact Louise Norbury, at l.norbury@iapa.net.